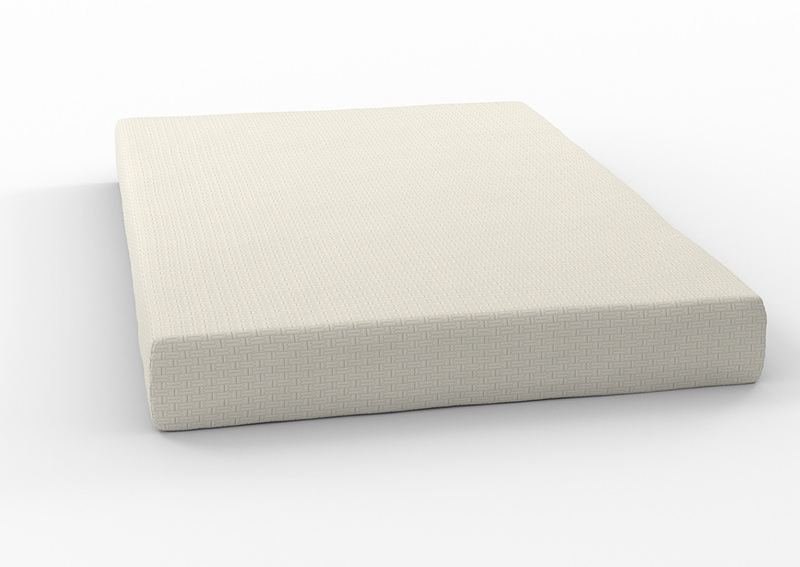 When it comes to your comfort, chime in for this 8-inch full memory foam mattress. Its foam contours to your body delivering amazing support, pressure relief and comfort. The memory foam layer is supported by a thick layer of firm support foam. This helps reduce motion transfer so you and your partner can enjoy an undisturbed sleep. Plus, this mattress is made of hypoallergenic material, keeping dust mites, pollen, mold and pet dander out. This mattress arrives in a box for easy set up. Foundation\/box spring available, sold separately.